When you’ve been with someone for a long time, it’s natural to crave new experiences. Especially when that person is your partner for life, you’ve probably already tackled all kinds of activities for two. But there may be one more experience you haven’t checked off your list yet, and the best part is, age is no factor! Are you ready to change your life for the better? Getting stuck in a rut can make you feel like there are no solutions to a happier life, but that’s simply not true! All it takes is a little courage to try something new. Once you loosen up a bit, you’ll find how rewarding new experiences can be. The back-to-school season reminds us of those first days of school from our youth. Whether it’s school, work, or a dance lesson, being the new kid can be tough. As a new dance student at Arthur Murray New Jersey, those nervous feelings might be rushing back to you. We want to ease your new-dance student jitters as you come to your first dance lesson with us. 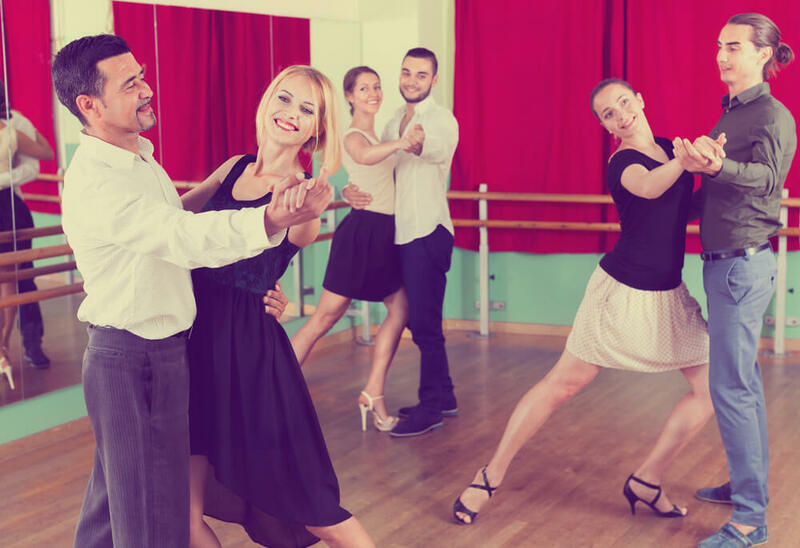 Which Ballroom Dance is Easiest to Learn? So, you’ve thought about taking up ballroom dance—it seems so great, after all!—but you still can’t shake the nerves. The thought of you actually following through with dance lessons seems unlikely, because you’re too scared to take the plunge. Sound like you? There are a lot of things to ask yourself before signing up for a dance class, but that shouldn’t scare you away. Some people grow up taking dance lessons. Others do not. And it’s a common misconception that if you fall into the latter camp, you won’t ever be able to become a great dancer as an adult. Well, let me stop you right there with that pish-posh! Every adult has the ability to become a wonderful dancer—the only thing standing in your way is that very first dance class. But besides the obvious benefit of taking dance classes (becoming a great dancer), there are plenty more reasons you should jump on the dance-wagon. Especially as an adult, you have so much to gain by starting dance lessons. 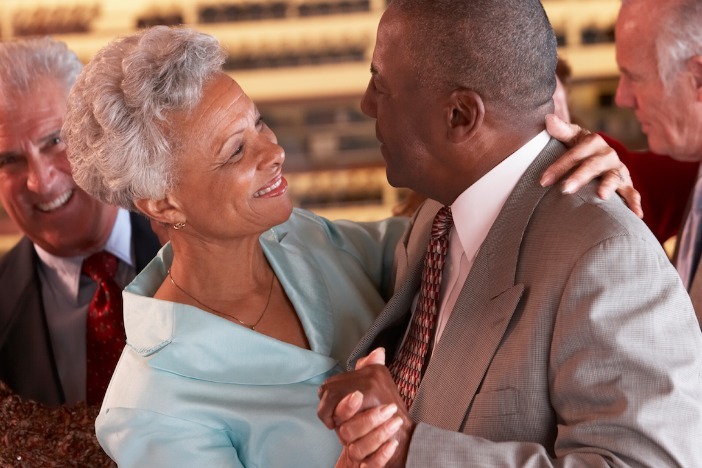 Here are the top reasons we believe every adult should try dancing. It seems there are more and more pastimes available for adults these days, such as going to the movies, joining a book club, taking pottery classes, or even something as obscure as joining a Bridge club. If you allow yourself to be bored, it may be because you're not trying hard enough to find the one thing that tickles your fancy. I must admit that my wife does most of the planning in our household. I typically object at first, but I know full well that whatever she suggests, I will most likely end up having a good time. I believe that most people at some point have found themselves in a situation where they wished they knew how to dance. They let time slip by, however, until the feeling of inadequacy is such that they finally decide to take dance lessons. That's why Arthur Murray Dance Studio of Northern New Jersey is here. As dance instructors, we are thrilled when we see a student finally realize dance lessons are not just about learning how to dance. Dancing lessons have limitless benefits, such as BECOMING HAPPIER, gaining confidence, meeting people and making new friends. I say this because we regularly see, within a matter of just a few lessons, a huge transformation in our students. How Arthur Murray Dance Studios changed my life. It all began when I pulled out that big yellow book and flipped through the pages looking for a dance studio when I saw an ad for the local Arthur Murray Dance Studio, I didn’t realize it at the time, but it was a magical moment. I’ll never forget that moment for it has shaped the last 15 years of my life. 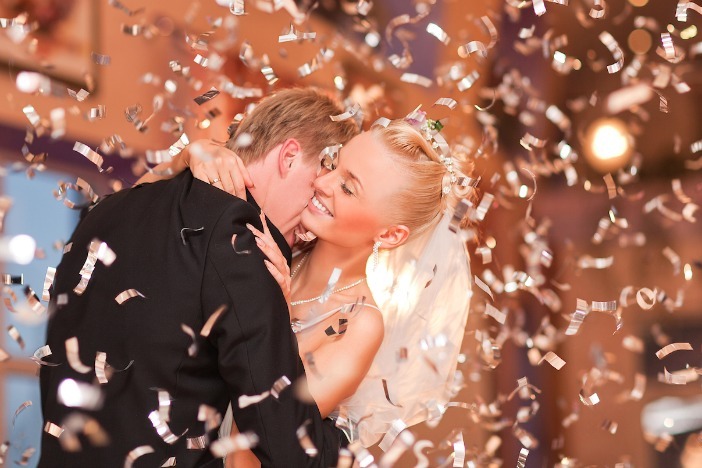 There are a lot of misconceptions about wedding dances we hear at Arthur Murray. People come in with all sorts of expectations and requests. 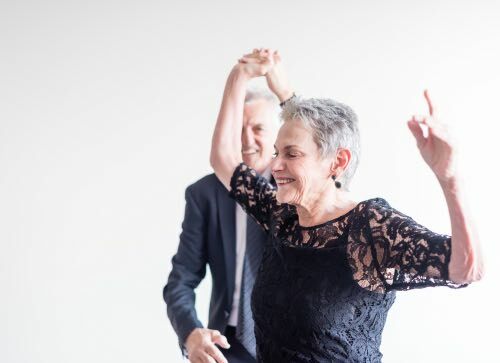 We love to deliver, but it’s also important to consider some of the following 7 quick tips about your wedding dance while you’re planning for that big day!